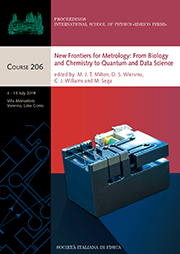 Proceedings of the International School of Physics "E. Fermi"
The Italian Physical Society in partnership with IOS Press, Amsterdam, publishes the proceedings of the International School of Physics "Enrico Fermi", Varenna, Como Lake. The School was founded in 1953 and consist of 3-4 advanced courses held every summer and directed by eminent scientists in all topical fields of contemporary physics. This book series publishes the proceedings of national and international conferences, workshops, meetings, on various topics in all fields of physics. 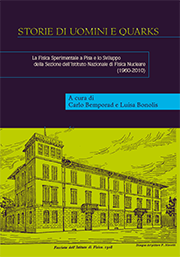 Proceedings of the International School of Plasma Physics "Piero Caldirola"
The book series ( published up to 2005 ) is devoted to the proceedings of the International school of Plasma Physics "Piero Caldirola" on all topics related to plasma physics.